Happy Sunday Book Lovers! How are you? Ready for the new week that starts tomorrow? We’re here another Sunday to highlight all those upcoming releases that we can’t wait to get our hands on and believe me, this week has some really interesting and exciting releases to leave us totally broke. Once more! Searching for a sunken ship off the coast of Peru, treasure hunter Logan Cutter manages to pull a very different kind of prize from the sea—beautiful gallery owner Daniela Rosada. 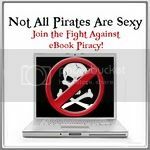 Dani claims she was thrown overboard by ruthless pirates and begs for his protection. But Logan is no strnager to a woman’s lies, and something about her story doesn’t add up. I’m reading Midnight’s Master by Donna Grant right now and love the mixture of elements in the book: Scottish Warriors and a Texan lady you don’t want to mess with. Also a lot of action and some steam to boot. Lots of fun! Diana Gabaldon, bestselling author of the acclaimed Outlander series, weaves an engrossing tale of war, history, and suspense in this original novella—available exclusively as an eBook—featuring returning hero Lord John Grey. It took a while for the Lord John Grey series to grow on me. I had to listen to them instead of reading them. Grey is somewhat the villain of the piece in Outlander, after all. But now, I look forward to the Grey stories very much. And they are definitely a more manageable length than the Outlander books! What about you? Which releases are you eagerly awaiting this week? The new Cherry Adair please! Even though I still have not read Afterglow. 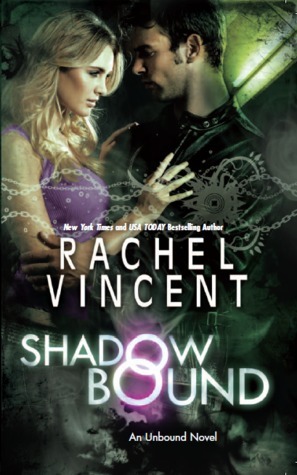 I have pre-ordered Nightshifted and Shadow Bound – just anxiously waiting for my postman to bring me both of them!! I hadn’t heard of Nightshifted before. Thanks for bringing it to my attention. 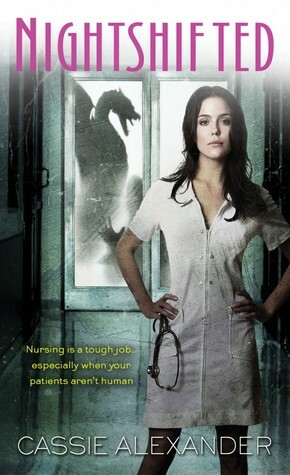 I ordered it (as well as the next one coming out in the fall). 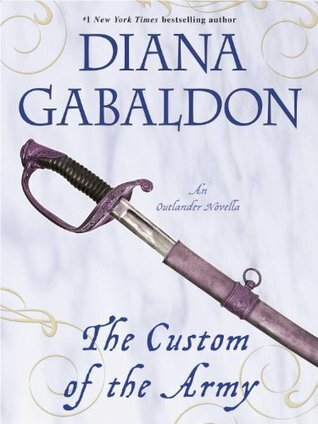 Also ordered the Gabaldon novella. The Grant and Vincent books went on the wish list for later. I’m impatiently waiting for next week’s releases (Shearin and Flewelling, among others).